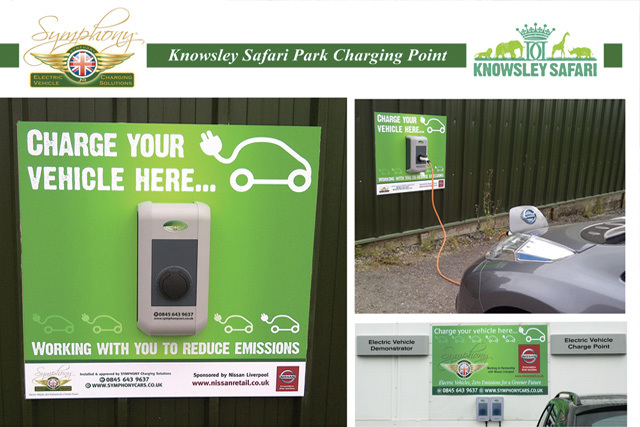 As you would expect, Knowsley Safari Park take the environment seriously and as part of their efforts to minimise their carbon footprint they have one of our bespoke branded, 100% electric Nissan Leafs and charging points on-site. 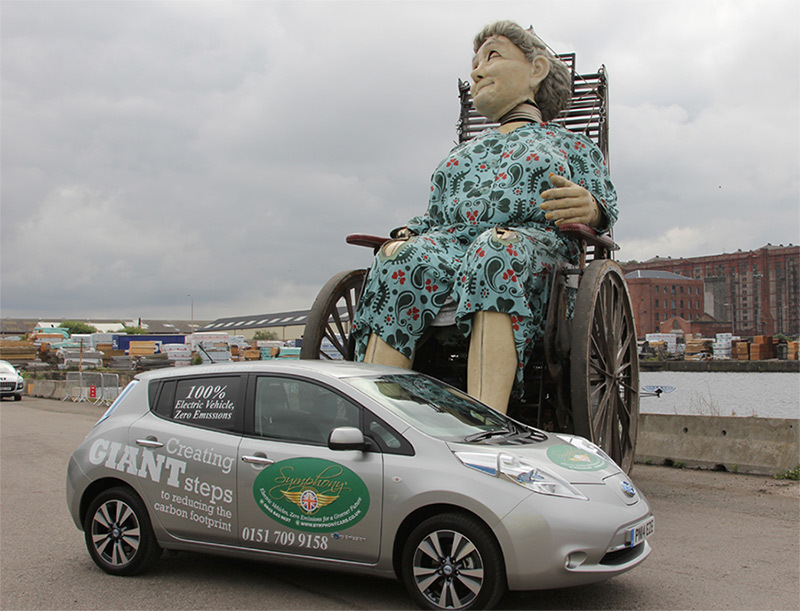 We were proud to lead the Giants around Liverpool on their recent trip to the city in two of our SYMPHONY EV Nissan Leafs, increasing awareness of 100% EV vehicles, zero emissions and creating ‘GIANT’ steps to reducing carbon footprint. 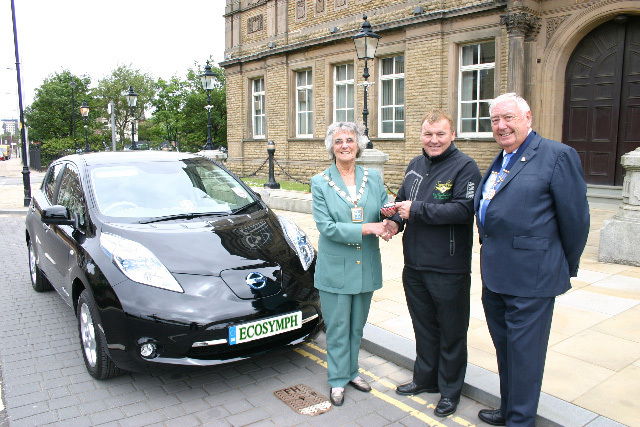 SYMPHONY EV are proud to be supplying the official Mayoral Car for Sefton Council for another 12 months. We will also be supplying and installing an alternative bespoke branded electrosymph charging point at Southport Town Hall. 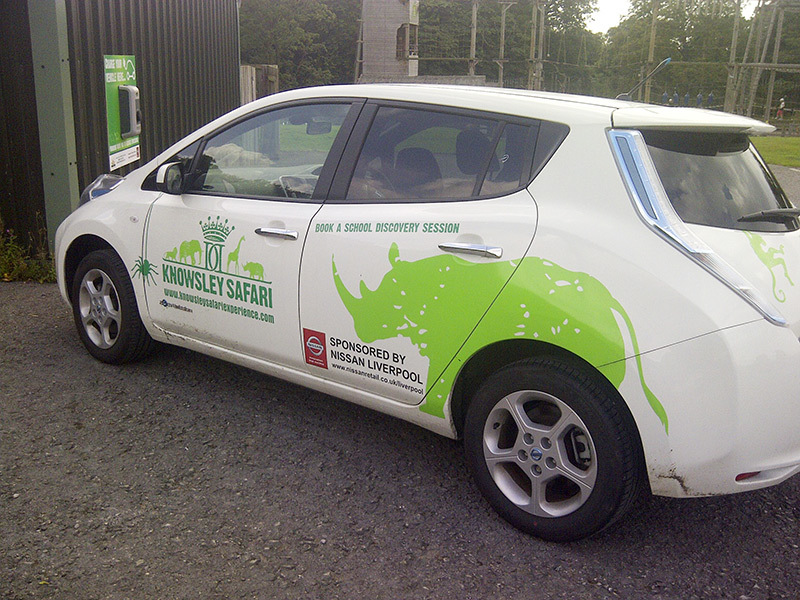 SYMPHONY EV have recently fully installed future proof bespoke branded charging points throughout Knowsley Safari Park and delivered them the 2014 100% Electric Nissan Leaf. First Mayoral Car to go green! The top-of-the-range ECOSYMPH Leaf has zero emissions, making it road tax exempt and with the added bonus of approximately 85% less maintenance costs, it becomes even more appealing. 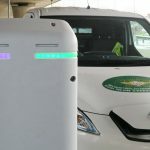 The vehicle is quick to charge at 100 miles in 30 minutes and running costs are also impressive – on average the ECOSYMPH range is 120 miles per charge, costing about £15.00 per 1,000 miles. Sefton Council is now believed to be the only local authority in the UK to have a permanent electric mayoral car for civic engagements. 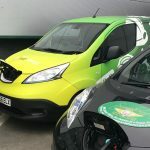 The vehicle has been leased for a year and can be charged at various electric points across the borough; it can seat up to five people and is even fitted with a solar panel, which powers the sat nav and the air conditioning. 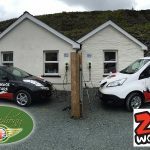 A FAST INTELLIGENT FUTURE PROOF charging point was also installed at the Mayoral Garage by SYMPHONY EV – Charging Solutions, who are NW sales and Installation Partner and OLEV Government Approved providers of the ‘Rapid EV Charging system 100 miles in 30 minutes. 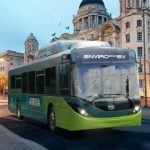 John Robinson, managing director at SYMPHONY EV Ltd, said: “We are delighted to lease such a great environmentally friendly car to Sefton Council at the best value possible to both parties.